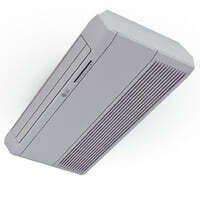 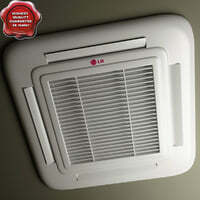 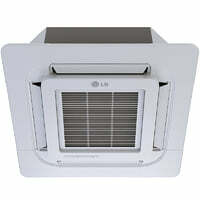 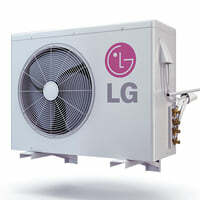 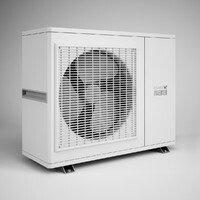 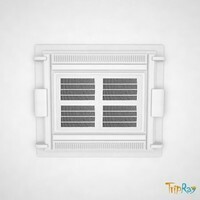 This is a generic ceiling type office air conditioner, featuring a display and revolving room sensor. 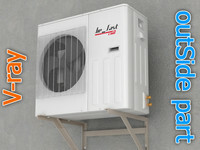 This model is just the external unit and contains no interior hardware detail, nor any animation or hinging. 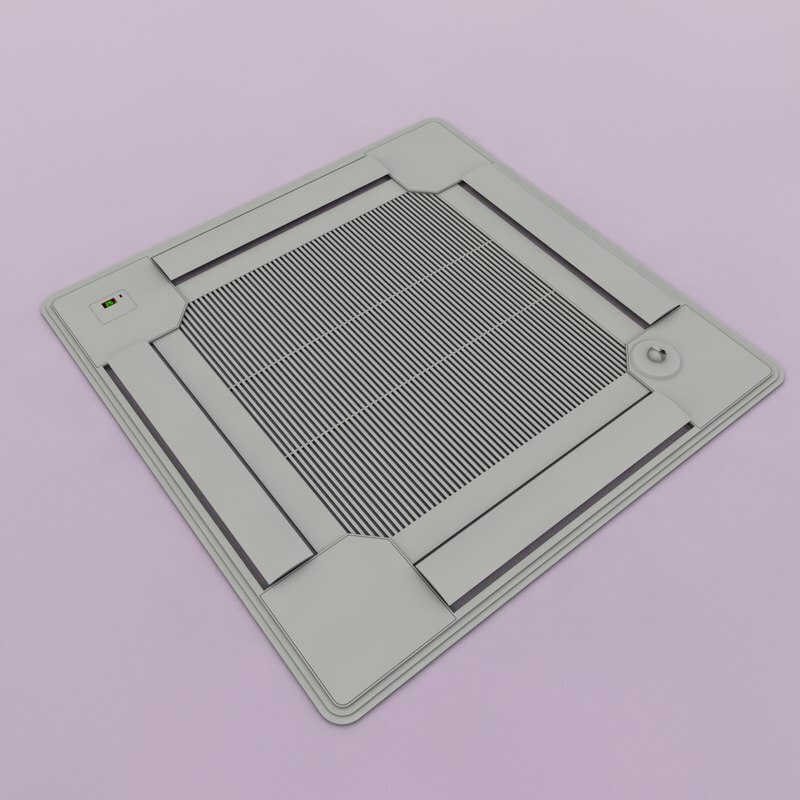 The grille ribs are individually modeled, as are the digits on the display.